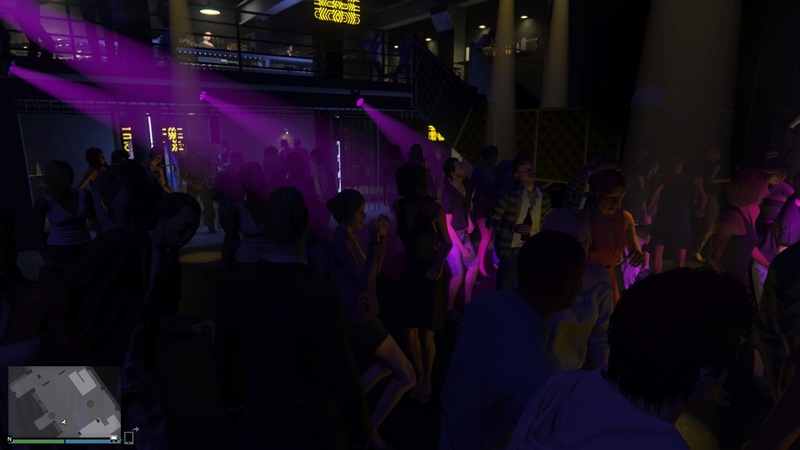 Yet another huge update, bringing Nightclubs to GTA Online! 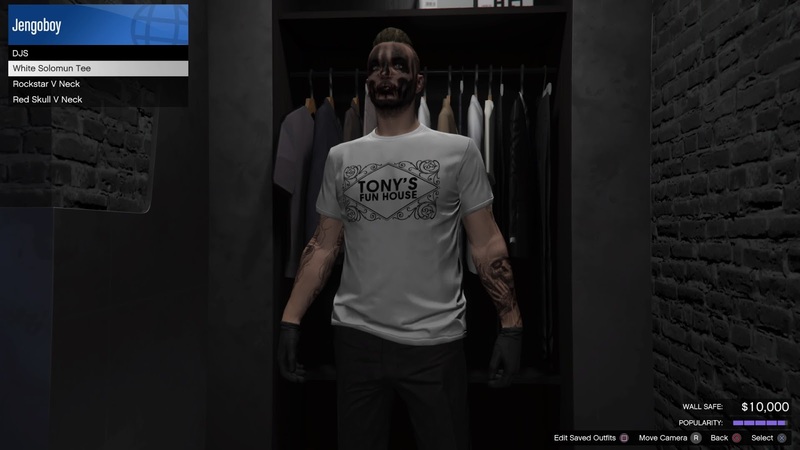 The After Hours DLC sees the return of Tony Prince, aka Gay Tony from GTA IV, and lets players purchase and own a customizable Nightclub property. 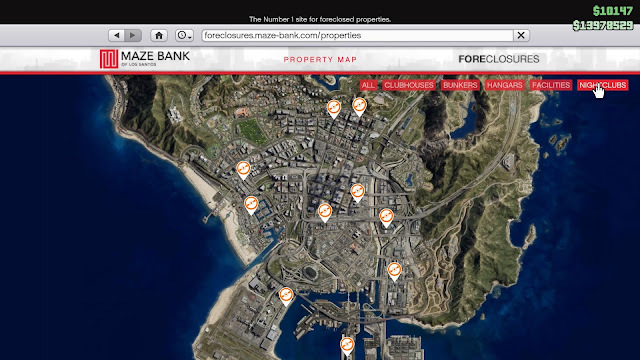 There's 10 properties to choose from.. Unfortunately nothing around the Alamo Sea area, where all my other properties are situated, so I went for the one furthest up north.. 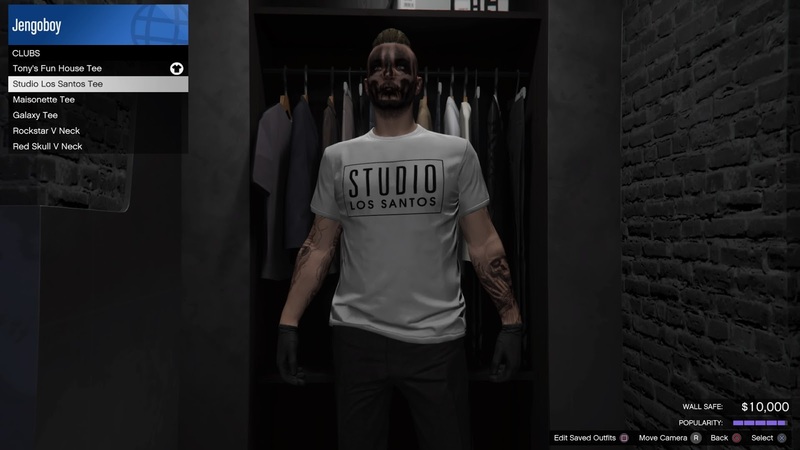 Here's me purchasing and customizing mine..
Options are similar to previous properties, like Biker Clubs and Bunkers, where you can change the decor, give your nightclub a name etc. Storage facility has a maximum of 5 floors.. more on that later..
You can add up to 4 Garage levels, each level holding up to 10 cars, giving you space to store up to 40 vehicles. Once you have purchased the nightclub, you will need to complete 2 setup missions to get your nightclub business running..
Once that's done, you will need to sign a resident DJ for your nightclub.. for the music of course! 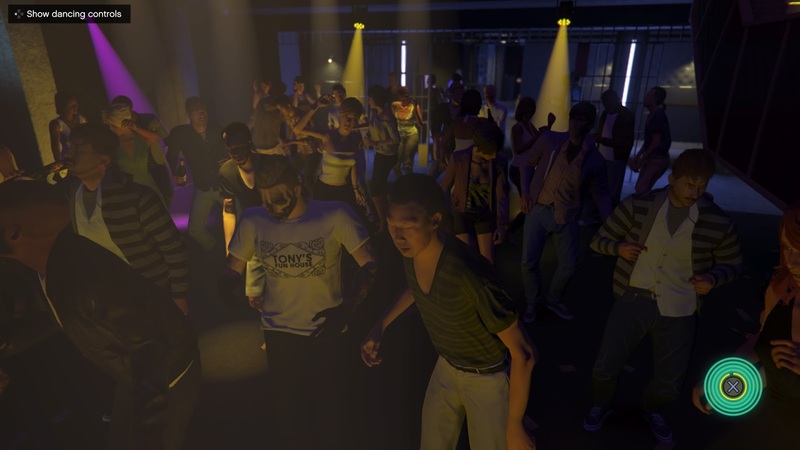 There's 4 DJs which will be released weekly into the game. Here I am picking up DJ Solomun..
and then Tale of Us on the 2nd week..
Once, these are done, your business is ready! The guests start to stream in and here's when you start earning cash from your business. You can set the entry permissions, dress code and entry free. Entry Fee refers to how much other players have to pay to enter your club.. but before you get excited.. unfortunately this amount does not come to you.. Here's a look at the Nightclub Management screen. 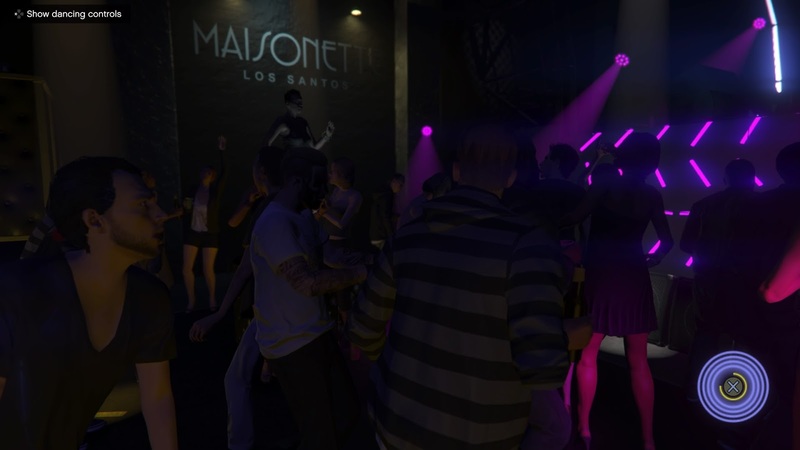 Nightclub Management - Your current popularity and income status. 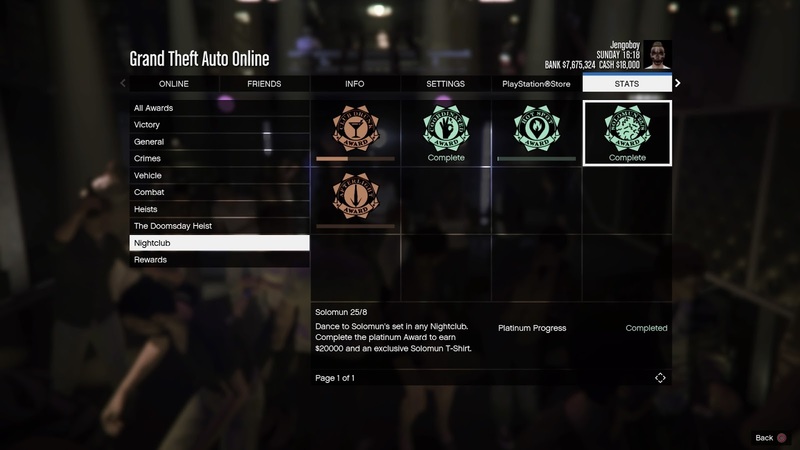 Every so often, your popularity decreases and you won't be able to earn the maximum of 10K GTA$ daily (GTA Online timing). Click on the 'Promote Club' to do a short mission to boost your popularity. The missions are fairly short so it's not too much trouble. I'm not sure if there's a pattern but once in a while, you get a mission where you can bring in a celebrity to your club. This seems to keep your popularity level at a maximum for a longer time. You can also keep track of your player visits but I have yet to check if it's tracking unique player visits or visits in general. This is because of the Awards section where you need to achieve '100 unique player visits'. 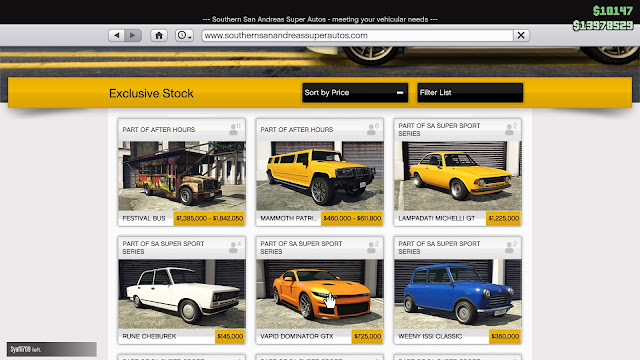 A bit disappointed in the Safe Capacity which only holds up to 70K GTAS. 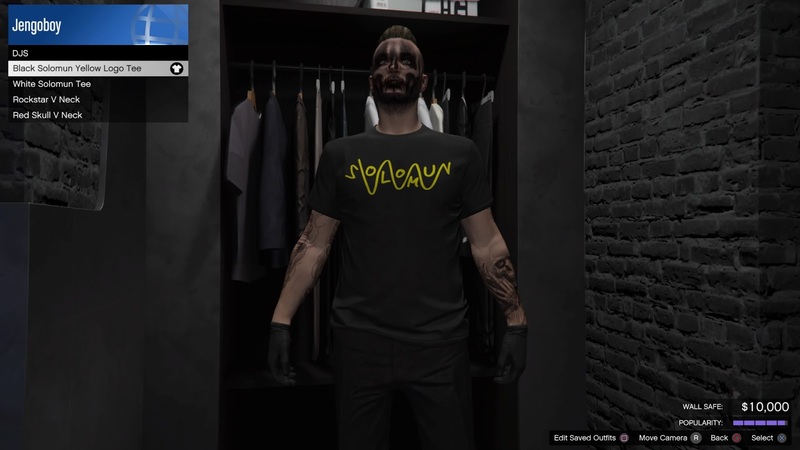 Not a big issue now since I'm mostly working on this business but it's something that I will need to keep a close eye on when I move on to other stuff.. Come to think of it, it's actually the same for my Bunker and other Biker Businesses. 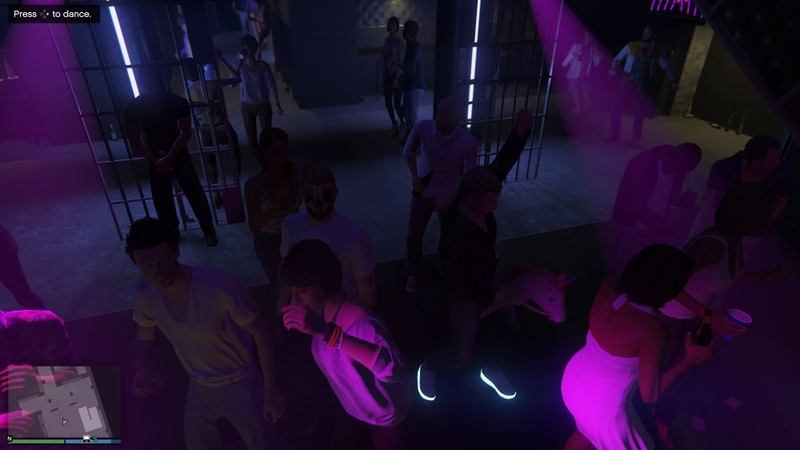 Resident DJ - You can switch between the different DJs that you have unlocked at this menu, but you will have to pay a small sum to re-book them. 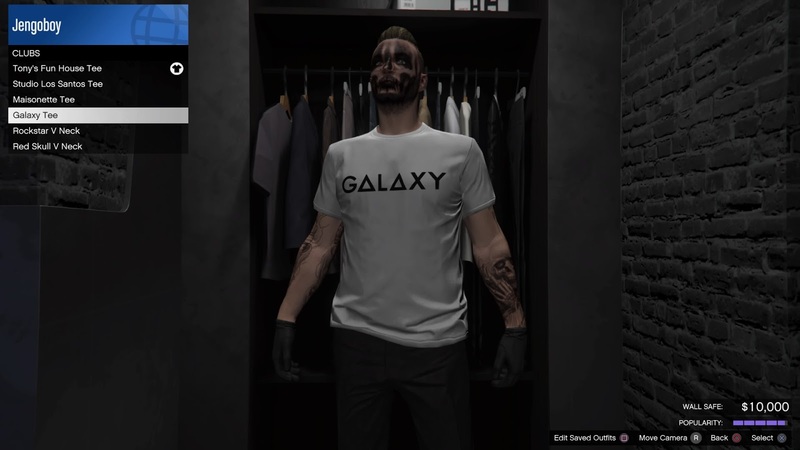 Warehouse Management - Maybe the Nightclub features or even the daily 10K GTA$ didn't convince you to drop a couple of million on this new property. Here's where it looks like the Nightclub business is a solid investment. 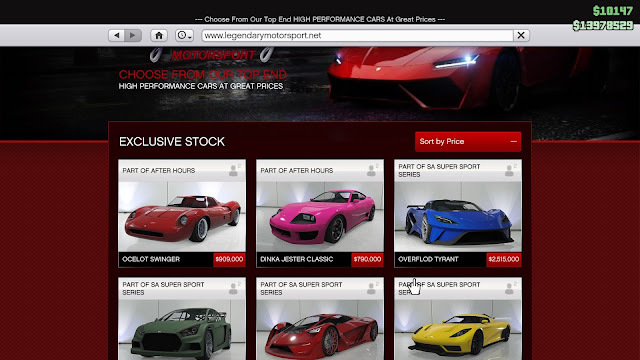 All your businesses can be made to generate income right here. By assigning technicians to each business, you can generate Passive Income. You won't need to restock supplies like you do on your business properties. In the Nightclub Warehouse, the goods are generated automatically and stored. 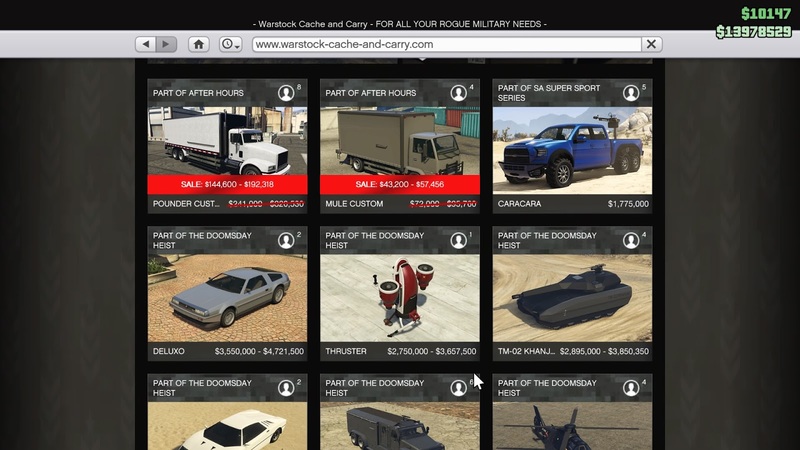 How much can be stored depends on how many warehouse levels you purchased. You still have to sell the stocks, in a public session, to earn the cash and the downside is there's only 5 technicians and if you own all 7 available businesses.. that's definitely not enough to go around. However, you can switch the technicians to work on different businesses as and when you wish. It's become very exhausting and repetitive to keep stocking up and running around between the different businesses so this is no doubt very, very helpful. Also with all the different utilities and business payments that keeps hitting your bank, a passive way to earn cash is a huge asset to have. 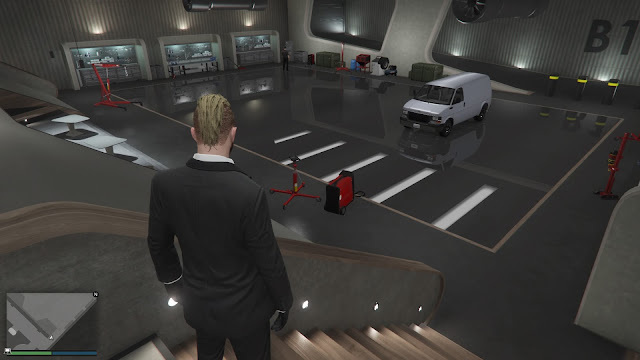 The businesses' supplies and goods are in no way connected to the ones in the Nightclub Warehouse, so if you are running both, it's going to be a good money-making machine. Sell Stocks - Here is where you sell stocks. 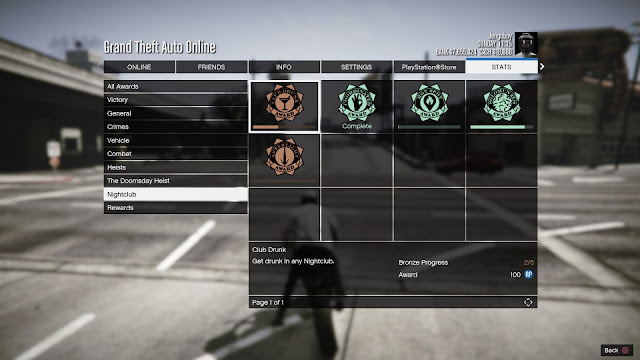 Keep a lookout for the Special Orders menu. By combining different sets of goods together, you can sell for a better price. There's also a 10% 'cut' for Tony that will be deducted from your sale. Again, looking at the bigger picture, it's still very profitable. Upgrades - Upgrade the different sections of your business to get increase productivity and earnings. Worth investing in for the long run. 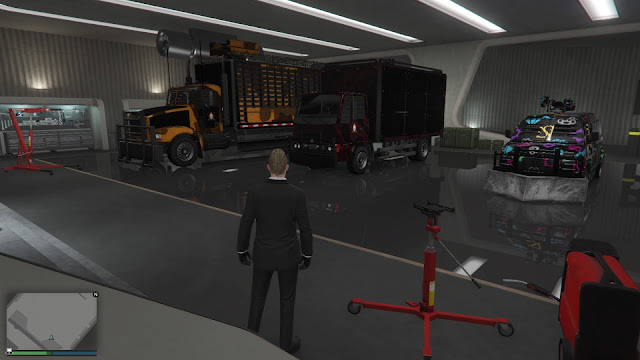 A couple of new vehicles were added with the After Hours update..
A few of these were specifically for selling stocks from your Nightclub Warehouse. Of course, they come with plenty of customization. Here's a look at all the mod options and what I chose.. 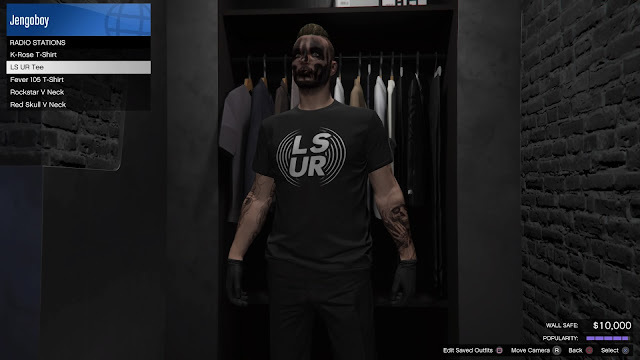 Between being visually-appealing and having the best armour, I went for the former. Heard from a few friends that the armour doesn't offer much protection against RPGS and missiles, so if I'm going to go down, at least I want my vehicles to look good! 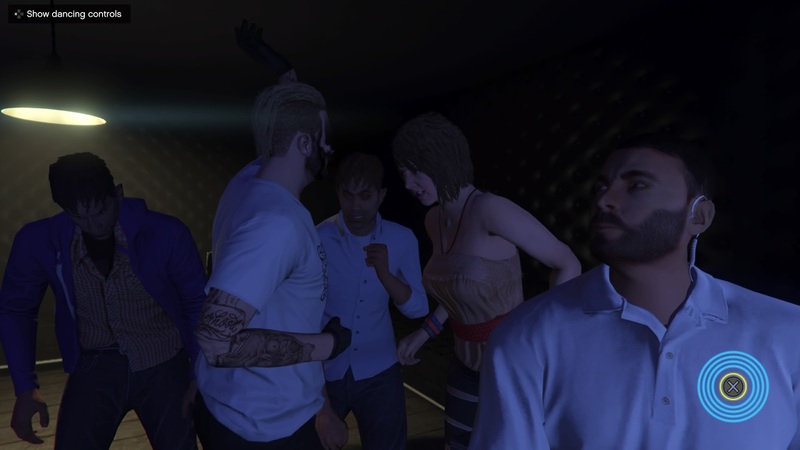 Running a Nightclub is tough work and when you are done working, it's always nice to groove to the beats of these amazing real-life DJs. You can also watch the DJs in action.. The motion capture has been done very well so it's a real joy to watch them.. Unfortunately, the in-game music tracks can't be recorded.. so this looks weird. There's also a new challenge for getting drunk.. Finally a reward for getting drunk! The fastest way to getting drunk..
Several T-shirts have been added to the game.. some of which are exclusive to the Guest List. 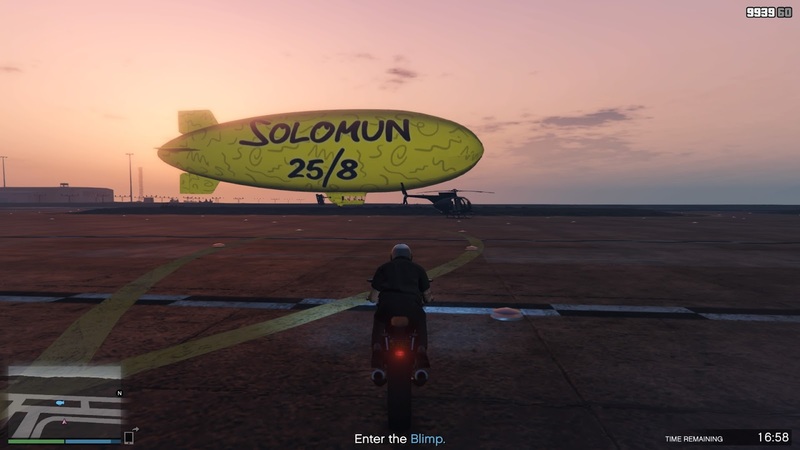 and a special one for completing the Solomun challenge.. The After Hours update looks to be a good investment and has brought me back to GTA Online. 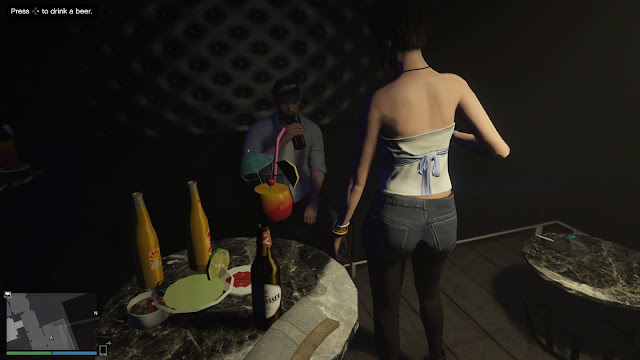 Even after I'm done with the Nightclub stuff and move on to other things, this will be a good income-generator.. something that isn't easy at all. How are you guys enjoying this new update? Do show me your modded vehicles and your garages! Affiliate Links may earn this blog commission. Join my Fantasy Football League!